Sign Up For A Customer Membership And Save! Members are also eligible for free shipping (terms apply). To see and order from our complete list of top sellers and recommendations, visit TopShop.RedConrad.com eGift cards are also available at the TopShop. This product package is exclusive to Red Conrad’s Wellness Alternatives. This amazing product combo may only be purchased through this site via our order form. Alternatively, you could purchase the products separately via our third-party hosted storefronts. Details on the happy coffee, chocolate, and xanthomax are here. Details on the multi are below. Multiple Vitamins and Mineralas provides 100 percent of the Daily Value for 17 essential vitamins and minerals in a highly nutritive base. Provides 100% of the Daily Value for 17 essential vitamins and minerals per day. Alsoprovides varying amounts of six other vitamins and minerals. Offers added nutrients from a cruciferous vegetable and antioxidant base. Vitamins and minerals play a key role in growth and development, physical fitness, mental aptitude and in supporting the body’s systems. Sunshine Heroes is especially formulated for children. Tasty, fruit-flavored soft chews provide needed vitamins and minerals. Provides 50-100% of the children’s RDA for an array of vitamin and minerals. Contains a proprietary blend of whole foods, fruit juice concentrates and micronutrients. Supplies antioxidants and phytochemical nutrients. Ensures growing bodies get adequate amounts of vital nutrients. Sunshine Heroes Multiple Vitamin & Mineral provides 100% of the Recommended Daily Allowance for vitamins A, C, D3, E, B6, B12, folic acid, biotin, pantothenic acid and zinc. Sunshine Heroes multiple vitamin and mineral contains protector shield blend, a whole food blend of 17 fruits and vegetables. These fruits and vegetables provide powerful phytochemicals nutrients and antioxidants – potent plant compounds noted for their health-protective benefits. Protector shield blend provides choline, inositol, and 10 amino acids – essential nutrients for growing children. Pediatricians recommend a daily multiple vitamin and mineral supplement for children who may not eat regular, well-balanced meals with lots of fresh, whole foods; picky eaters; children with high activity levels; children who eat a lot of fast food and processed foods; and children who eat dairy-free or other restricted diets. A multiple vitamin and mineral supplement is also recommended for children who may drink a lot of carbonated sodas, which can leach nutrients from the body. 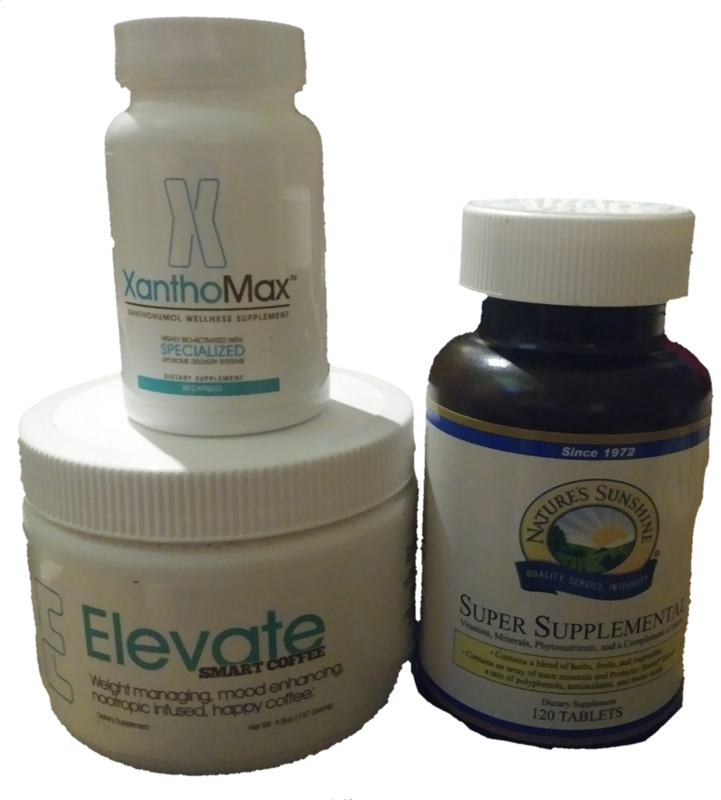 You can order these products, and more, through our independent supplement shop by clicking here. Or visit our TopShop. 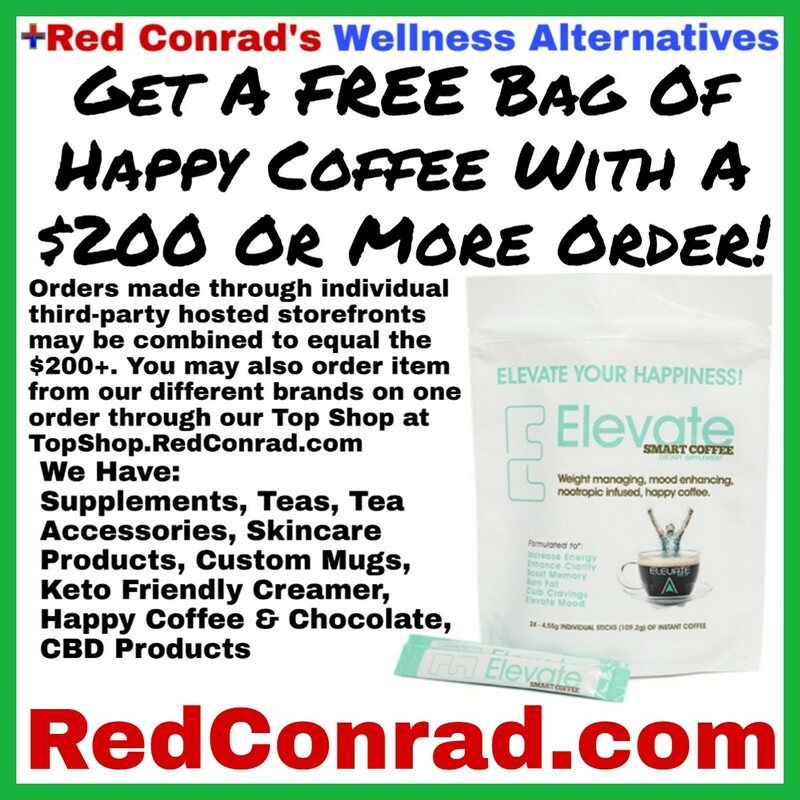 By choosing these products, you’re not only improving your health and your families health, you’re also helping support our Wellness Fund (funded by Red’s personal income on all sales). These statements have not been evaluated by the Food and Drug Administration. These products are not intended to treat, cure, or prevent any disease. Keep of out reach of children. Not suitable for individuals under 18 years of age. If you are pregnant or breastfeeding consult a doctor before using this product. If you are taking any medication, or have any type of medical issue, consult with a doctor before using this product. For complete medical disclaimer, click here. Podcast via AnchorFM – the original station! We also offer tea accessories. To view and place an order, click here. Only available per order, or during the weekend route, in Florida. Fresh wild caught fish delivered right to your door. I appreciate all the help you have given and continue to give I am so glad that we started talking and everything and that you gave me this amazing opportunity you are like the best upline and trainor in any ds I ever had seriously. I just tried the [Meal Shake] at work and love it. The shakes are delicious. Yesterday I tried it with water instead of milk and it was just as good. I didn’t think it would be lol. I forgot to bring my milk to work. I love milk but the water was just as good. 5% of all sales go towards providing health products and other products we offer to needy families to help them get healthy and provide healthy, nutritional snacks and foods. If you wish to donate without making a purchase of a product, click here, this option allows for Debit/Credit or your PayPal account. To donate using the Cash App, donate to $RedConrad. This fund is through Red and Red Conrad’s Wellness Alternatives only, not the companies we work with. It doesn’t matter if you place the order through our order forms or visit our third-party hosted storefronts linked throughout the site to order. For more info, click here. Every week and month there are special discounts, promotions, and sales on our supplements. To check out the current sales enter the supplements store or contact us today! Help Shape Our Blog & Podcast! Do you a specific health need or goal? Are you looking for a home remedy? Maybe you want a recipe idea? If it’s not currently covered on our blog or podcast, send us an email to Red@RedConrad.com explaining what it is you need info on, we’ll cover it right away. You will be the first to be notified of the blog post and/or podcast episode covering your question/comment. Red, or one of the team, will also provide (via email) specific information designed for your personal situation (as it pertains to health needs or goals) based on the information you provided.